You've bought your new bike and you're ready to hit the road, or are you? Ensuring you're prepared for all eventualities is important if you want to have both an enjoyable and safe ride. 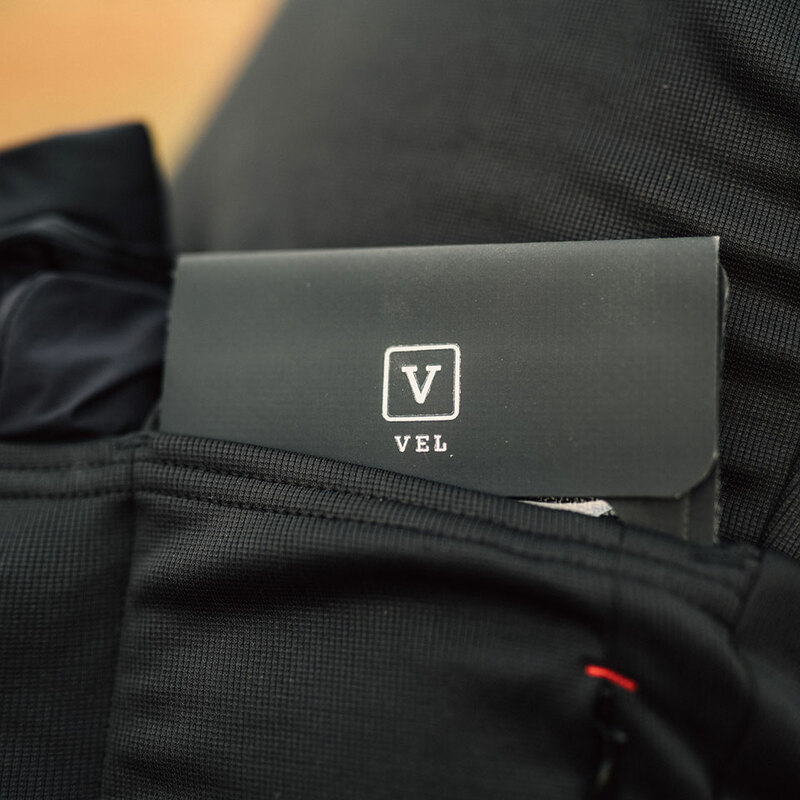 We take a look at some of the cycling accessories you should consider before getting in the saddle this season. Lights aren’t just for riding at night, or for seeing where you are going. Increasingly cyclists are using lights even during the day to help them stand out on the road as much as possible. Modern lights can be extremely bright, lightweight, easy to fit and are rechargeable, so there is no real reason for not always having them on. Where you ride will define the lights you need. From being seen to seeing the road ahead, we've taken a look at some of our favourite lights. Whether it is an intense hour or all day adventure on the bike, staying hydrated is important for both your health and performance. A water bottle and cage is a must. To start with a single bottle and cage will probably suffice, as in the UK shops or cafes are pretty frequent so refilling a bottle might be a better option than carting an extra 500 grams of liquid around all day. Just don’t forget to regularly wash both the bottle and the cap, especially if you use anything other than plain water as mould can quickly develop if left. 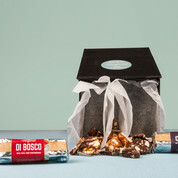 Water will be sufficient for shorter/less intense rides, but if you are looking to travel further afield or have a more strenuous ride planned switching the water out for an energy drink would be a good choice. A few basic tools, pump and a spare inner tube can be a godsend in the event of a mechanical or puncture. Ensure that the inner tube is the correct dimensions for your bike by looking on the side of your tyres for a number that looks something like 700c x 25. Most road bike tyres will be 700c, but the other figure, which denotes the nominal tyre width in millimetres, may vary between 23 and 32. Check also that your spare inner tube has a valve which is sufficiently long for the rim, if in doubt buy the longer option. 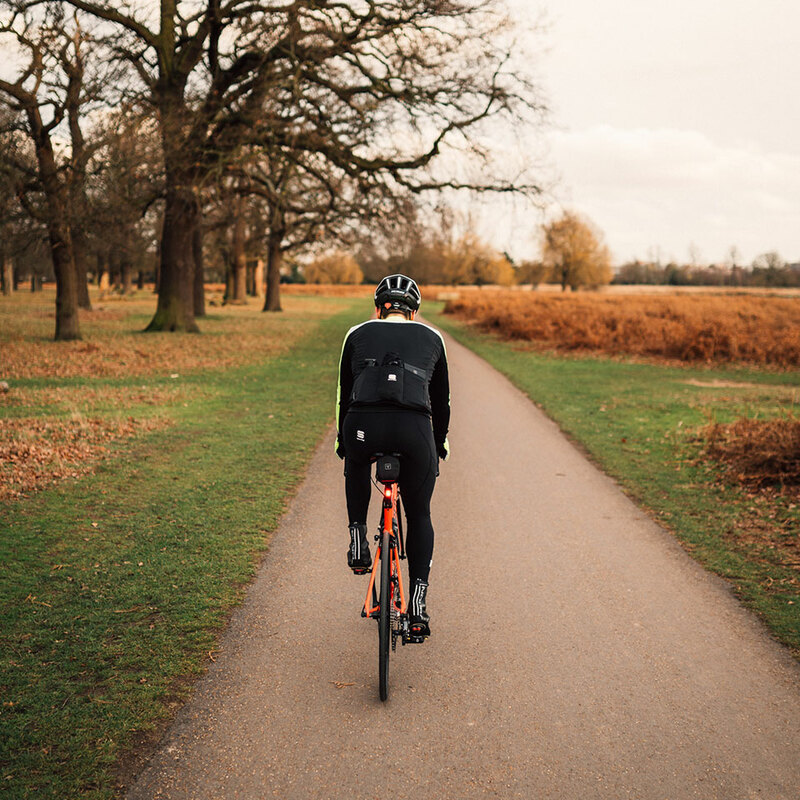 Practice changing the inner tube at home in the warm and dry if you aren’t confident, as the side of the road is not the best place to start learning a new skill, and there is a definite knack to removing and refitting tyres quickly. It’s very worthwhile also carrying a couple of patches just in case a second puncture strikes. 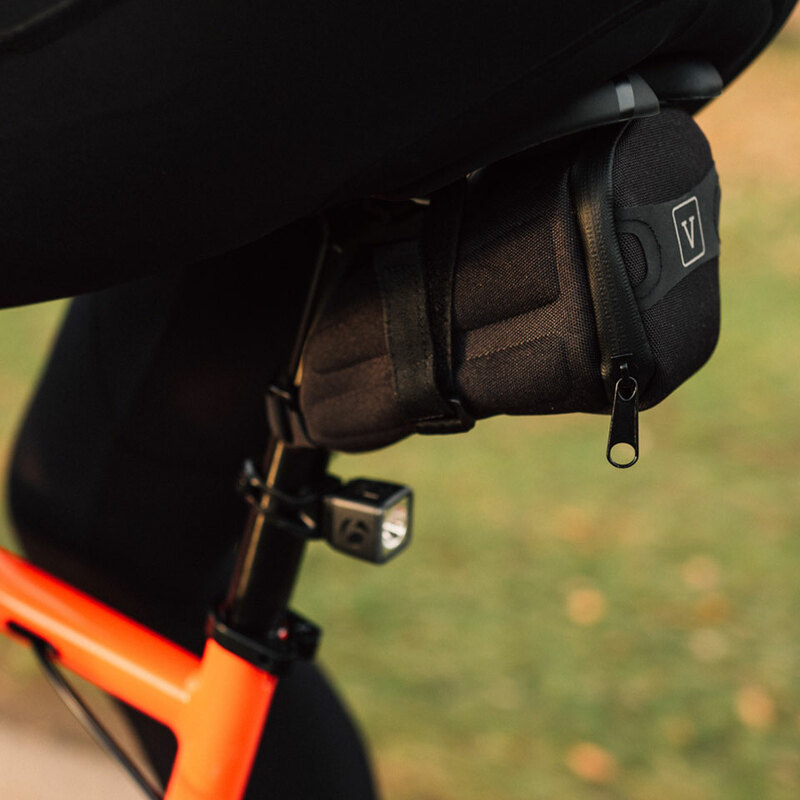 Modern pumps are very small and can be put in a pocket or often are supplied with brackets that attach them simply to the frame using the bottle cage bolts. 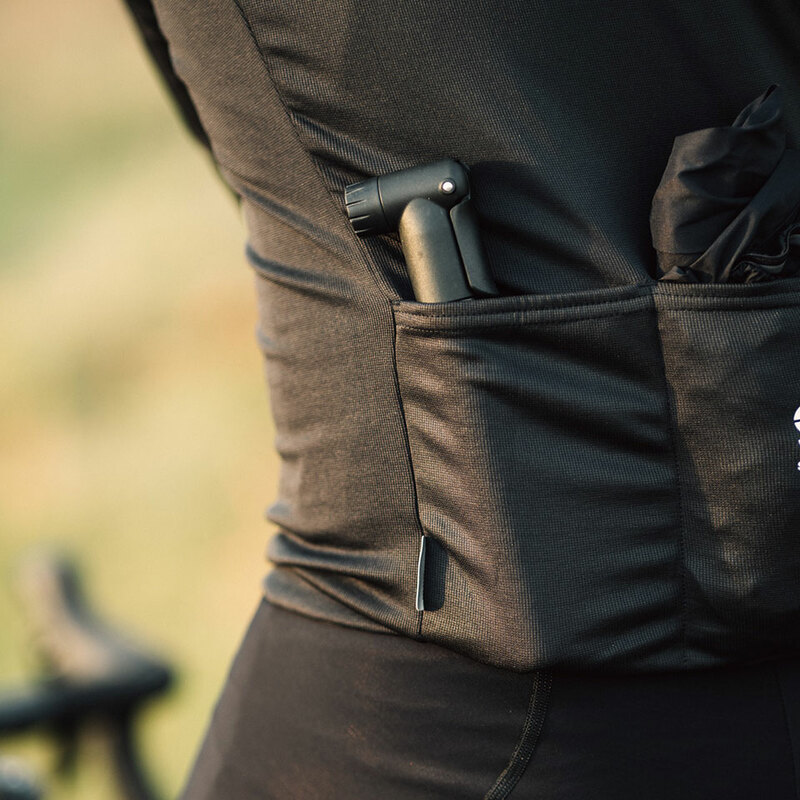 Want to know what else you should carry in your saddle bag? Read our winter essentials guide. Setting goals, monitoring your fitness improvements or simply checking on how far you have to ride before you get to the cafe. A bike computer is a useful tool, whether you are looking for a simple interface and just the basic data fields or want an all singing, all dancing GPS device with navigational features, brands such as Garmin and Wahoo are experts when it comes to giving you accurate data readings. Attaching to your bike's stem or handlebar, the computer can be displayed within your field of vision. Making sure you are seen, stay hydrated, have your bike working correctly out on the road are key elements to ensure you have a safe and enjoyable rides. Add a bike computer to your machine and the option to track your rides will add a whole new dimension to your training. 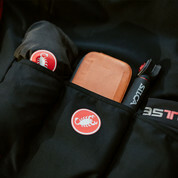 Browse our cycling accessories range. About Tim Russon : Tim loves anywhere with long, hot climbs and rides in Europe as often as possible. He lives on the edge of the Peak District, so has to make do with short, cold climbs instead for most of the year.